Michael “Dr. Woody” Woodward, PhD is an organizational psychologist, executive coach, and media personality. 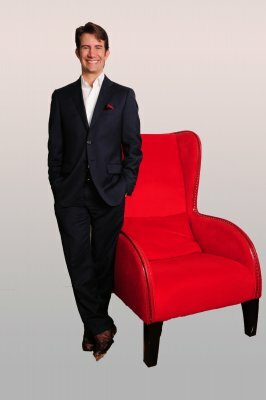 He is author of the amazon.com top selling career book "The You Plan", a book dedicated to career entrepreneurialism in the New Economy. 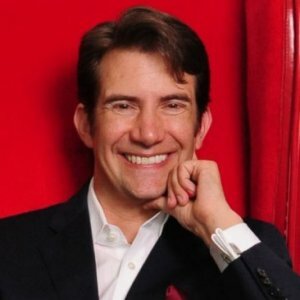 As a coach, Dr. Woody works with private and corporate clients on building management/leadership capacity through custom speaking, workshops, and retreats. 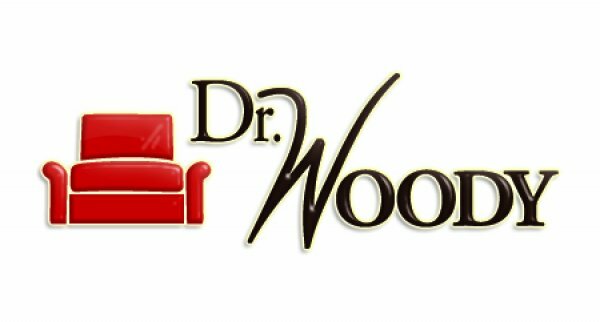 Dr. Woody has appeared on LIVE w/ Regis & Kelly, Fox & Friends, CNN, Daytime, Dr. Steve Show, and many more. He has also been quoted as a workplace expert in The Wall Street Journal, Forbes, and the Miami Herald. Dr. Woody is founder and president of Human Capital Integrated (HCI), a firm focused on management/leadership development. Prior to founding HCI, Dr. Woody was a management consultant with PricewaterhouseCoopers and IBM Global Business Services. Dr. Woody also serves on the Academic Advisory Board and as faculty for the Florida International University Center for Leadership. As a workplace expert, Dr. Woody has appeared on LIVE w/ Regis & Kelly, Fox & Friends, Fox News America’s News HQ, CNN International, The Better Show, Dr. Steve, Daytime, First Business, NBC New York, KCAL Los Angeles, CBS Miami, Pix-11 NYC, and WGN Chicago. Dr. Woody has been a guest expert on Bravo Network’s Tabatha’s Salon Takeover. Dr. Woody appears every Tuesday w/ Jamie Colby on FoxNews.com Live to discuss workplace issues. Dr. Woody also writes a weekly column called “The Career Hot Seat” featured on FoxBusiness.com every Monday that focuses on dealing with workplace issues and career development. 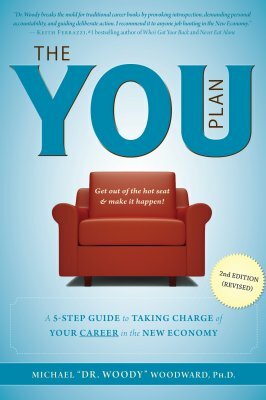 The YOU Plan (second edition released March, 2012) is a book about taking charge of your career in the New Economy! The fact is it's no longer about chasing opportnities, it's about creating opportunities. Whether you are coming out of school, in transition, or starting a business, your success is up to you! The book is a self-coacching guide designed to get readers to answer five (5) fundemental questions Dr. Woody refers at as the VIPER mdoel! "At a time when so many are trying to find new direction for their life The YOU Plan by Dr. Woody offers a clear practical guide to assessing who you are, and where to go from here. Young and old will benefit from Dr. Woody's thoughtful and provoking insights." "I worked with Dr. Woody during a very difficult career transition in my life. Thanks to his expert coaching and positive motivation I was able to achieve tremendous success. I would highly recommend Dr. Woody to anybody who is considering a serious career change or entering a new management role"
We are entering into an age of career entrepreneurialism, an age where careers are no longer pursued, they are created. Whether you are looking to build your client base, gunning to land that big promotion, or looking to go it your own, career success in the “New Economy” is going to require self-insight, personal accountability and proactive planning. 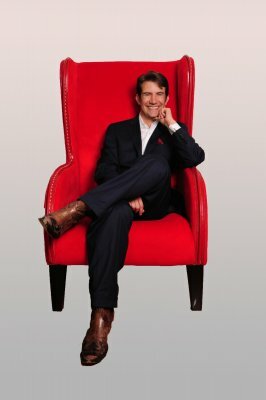 Based on his Amazon.com top selling job book "The YOU Plan", Dr. Woody will challenge participants to answer five (5) fundamental questions! The transition from star player to team coach is a tremendous leap. New managers are often thrown into challenging circumstances with limited support. As an organizational psychologist, Dr. Woody believes effective management is rooted in the psychology of human nature. He will focus on developing self-insight, building trust, having tough conversations, and learning the art of influence through interactive lectures, exercises, and group discussions. The transition from individual contributor to manager is often a dramatic change. And, it is one that we are rarely prepared for! The PEM talk or program is designed for supervisor and manager level individuals with staff responsibility. Regardless of industry or span of control, this program is an opportunity to develop the core management skills critical to success in any environment.